Listen in iTunes and Subscribe! Looking towards and creating your home is one of the most powerful ways you can effect your life. 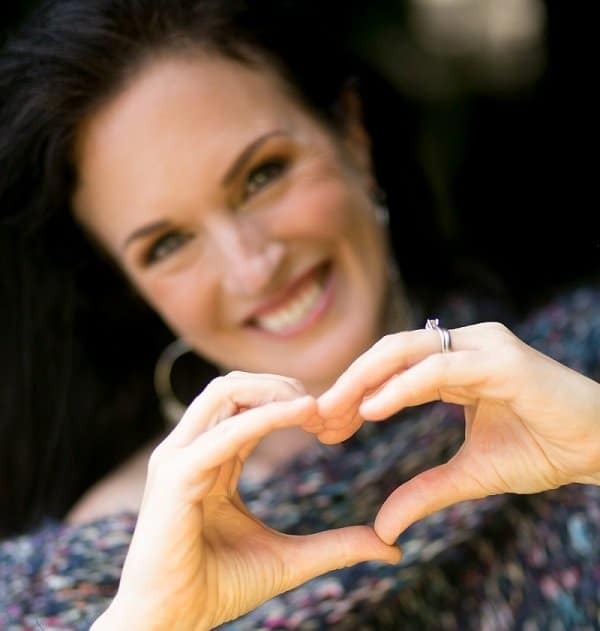 If you are feeling stuck or find yourself wishing for more, join me as I guide you to influence your life by addressing your space. 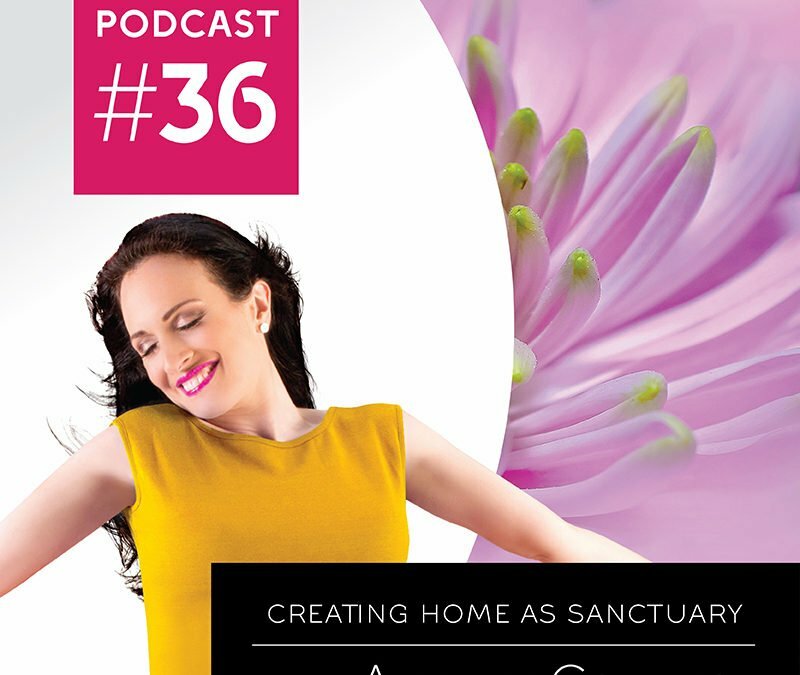 Creating home as sacred sanctuary is a powerful affirmation of self- love and worthiness. Let me help you get started now.